Dark Eclipse has been given a major boost this week in the form of version 2.0. 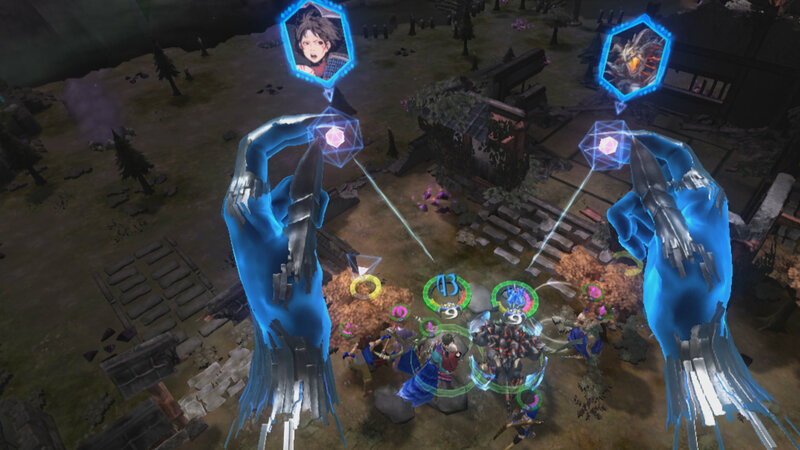 The first ever MOBA for Playstation VR just became more competitive as the update introduces ranked mode with a global leaderboard and three new playable characters. Characters include Destrophe, a tank, Dosmelda the assassin, and Zahina the carry hero. Dark Eclipse is free to play on the Playstation 4 and requires the VR headset to play.